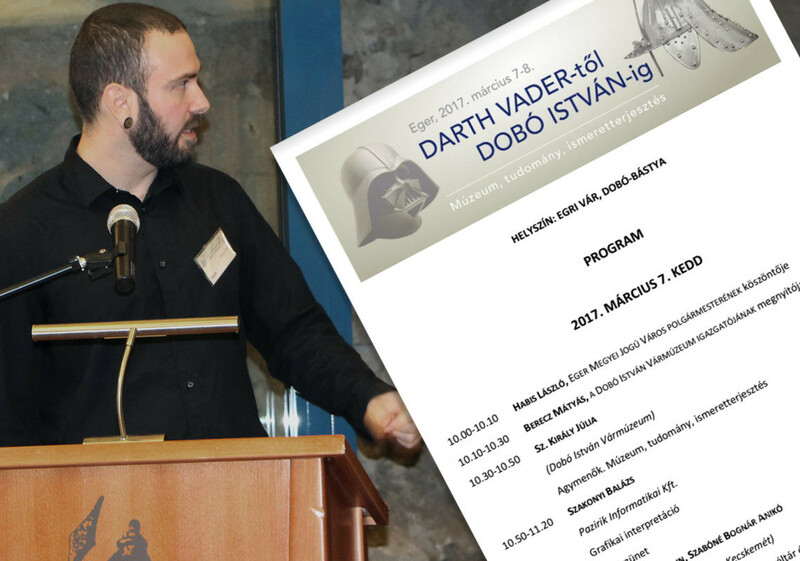 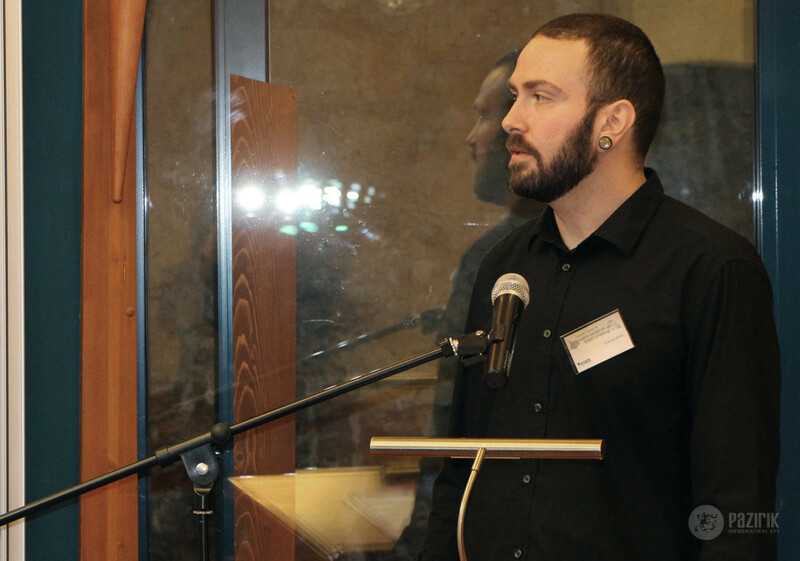 A museum education conference titled „From Darth Vader to István Dobó” has taken place in the Castle of Eger from the 7th till the 8th of March. 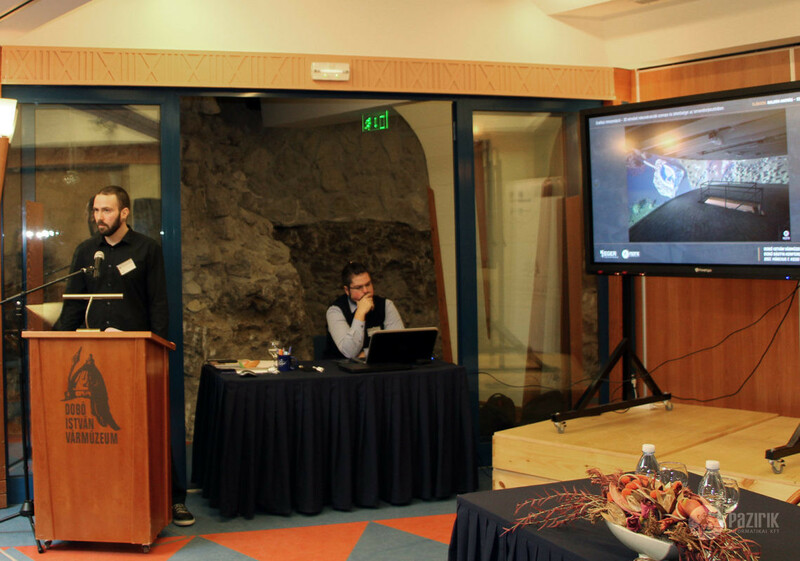 On the first day of the conference among others, Pazirik Ltd. has given a presentation with the title “Graphic interpretation – role and possibilities of 3D theoretical reconstructions in education”. 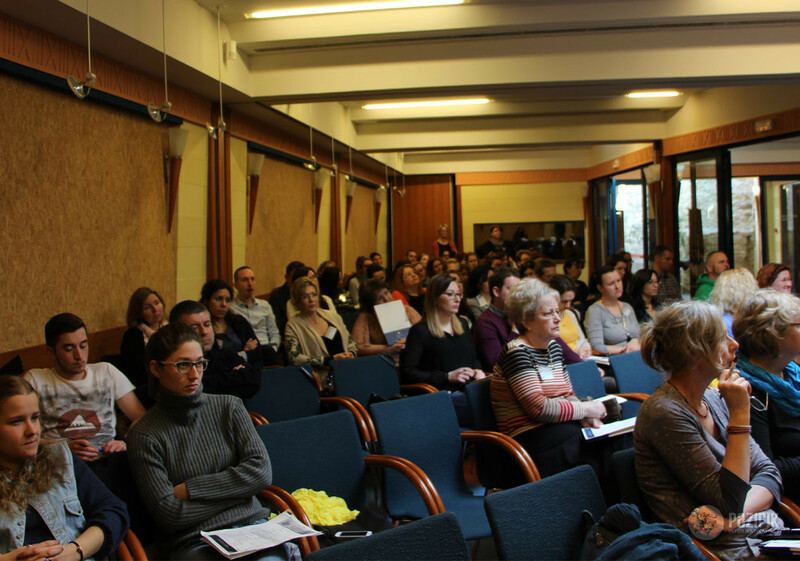 The conference generated a great attendance, as the role of museums has gained weight in the recent times thanks to the new innovative solutions and digital developments, on the other hand the new approach and the newest methods used in museum education deployed a whole new spectrum of possibilities in the education of kindergarten and elementary school kids, but also in the training of adults.